Our very first Herbalife Team night out was great fun! 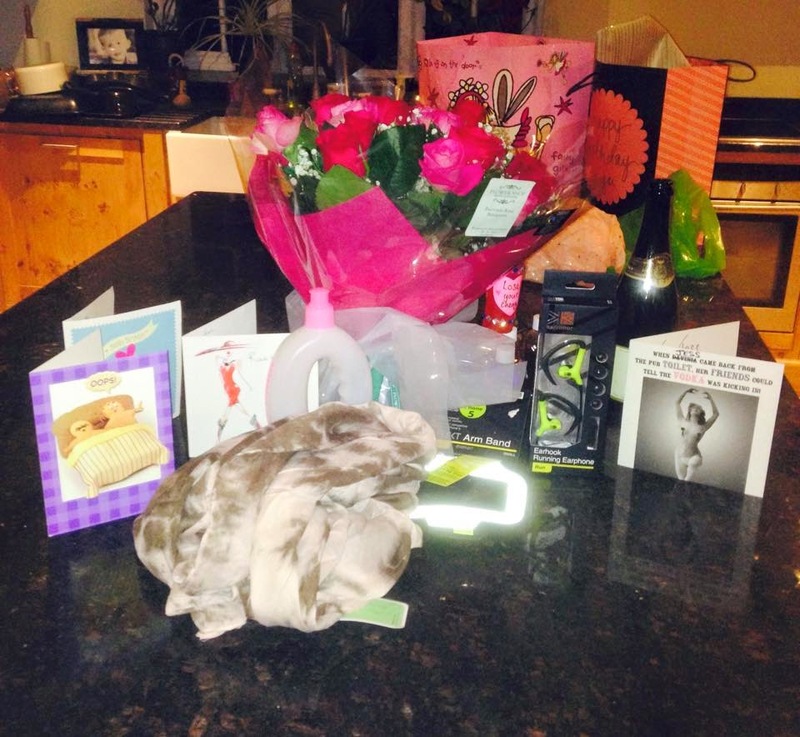 It just happened to be my birthday weekend and the ladies spoilt me rotten!!! Thank you Thank You Thank You!!! I really was treated to some amazing surprises and treats! Jayne Cowell, Kirst Smith, Louise Stone, Gill Williamson, Sonia Crawford and Vicky Pollitt you are all amazing ladies!!! We learnt a lot at the new member meeting and met some great Herbalife team players and Presidents team member, 18 years a Herbalife Distributor Simon Brown who was such an inspiration!